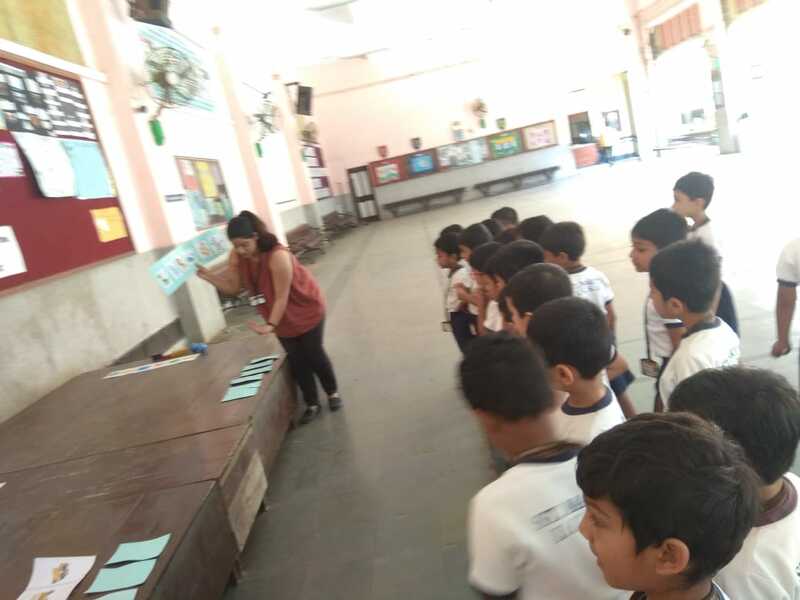 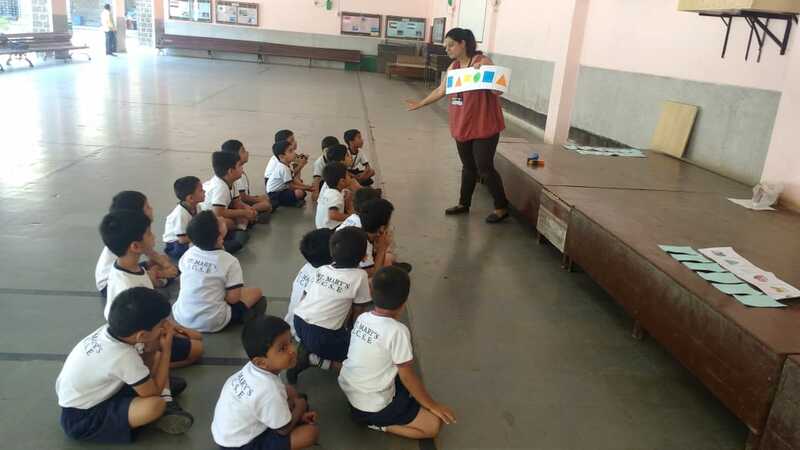 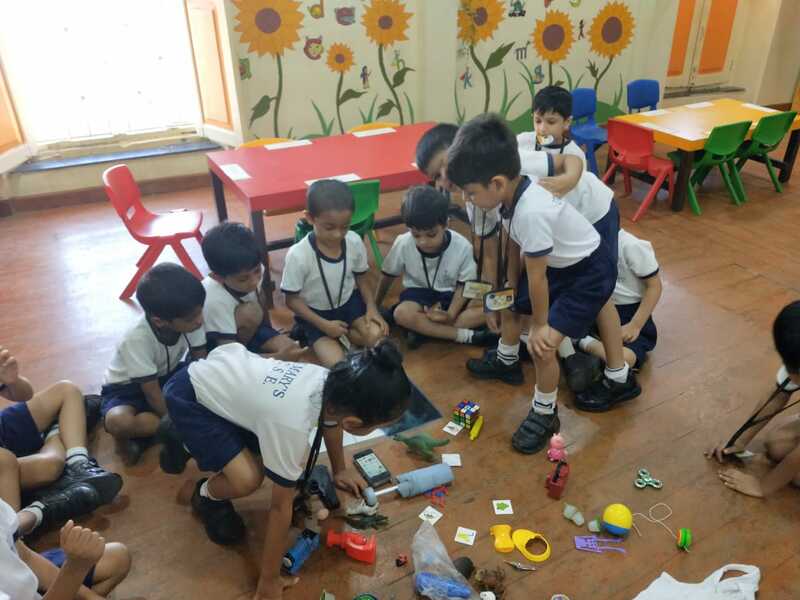 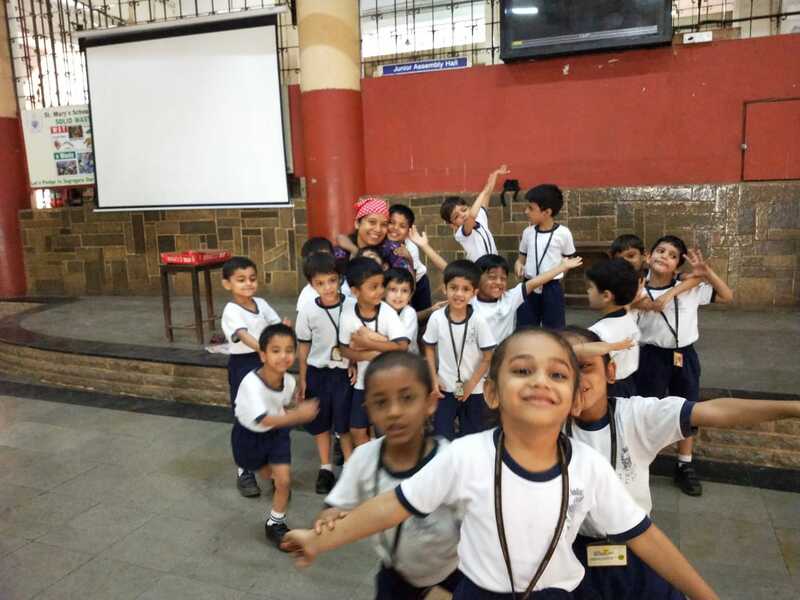 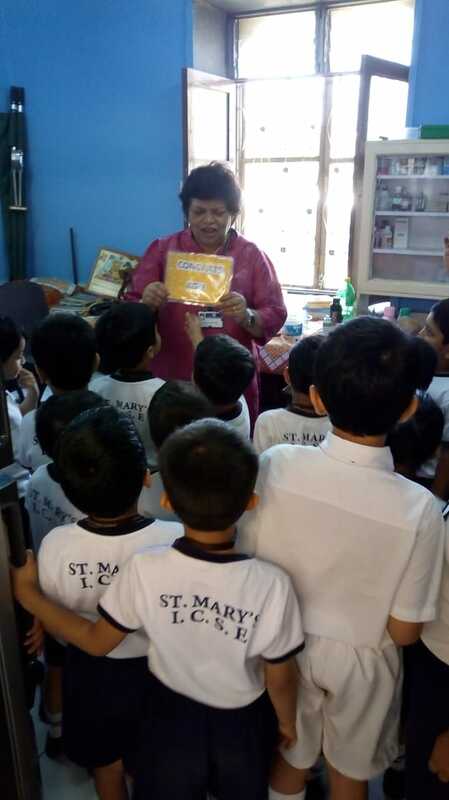 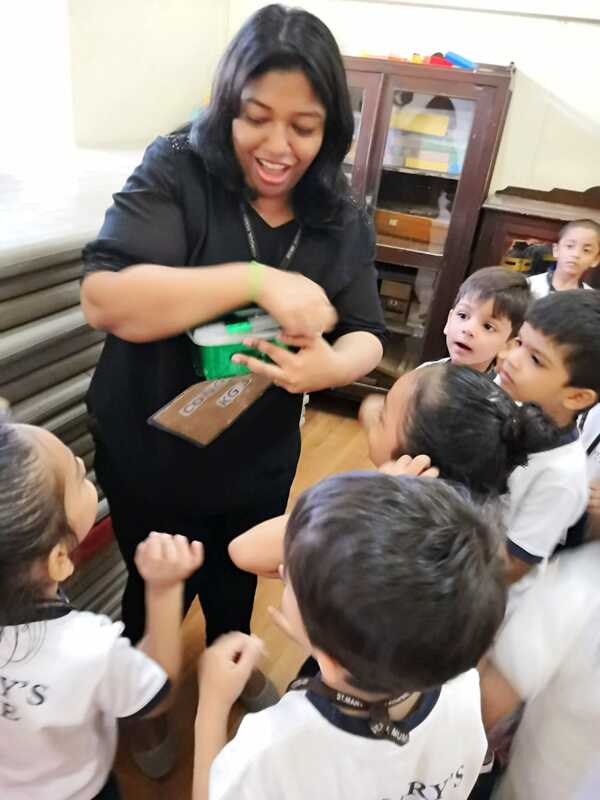 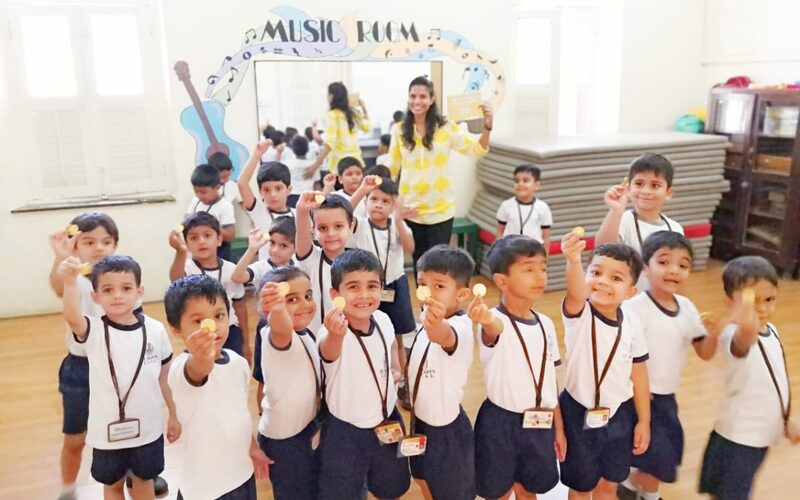 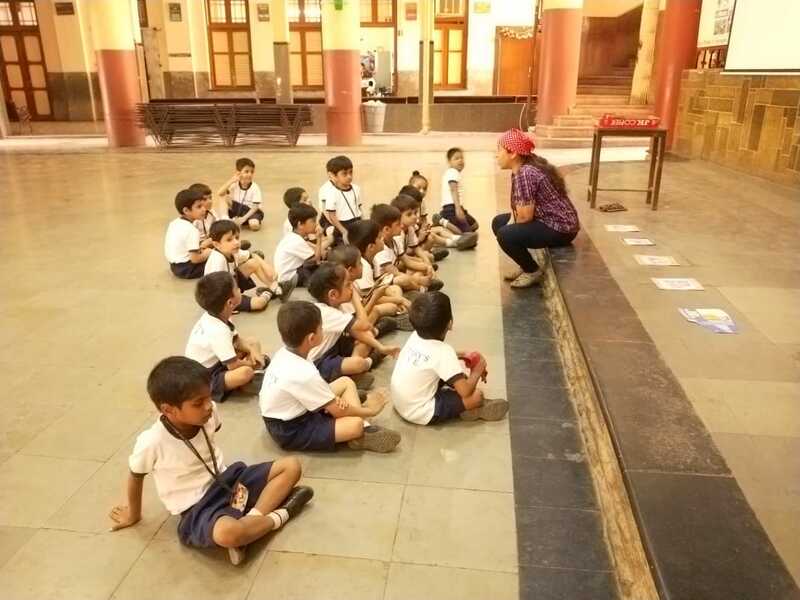 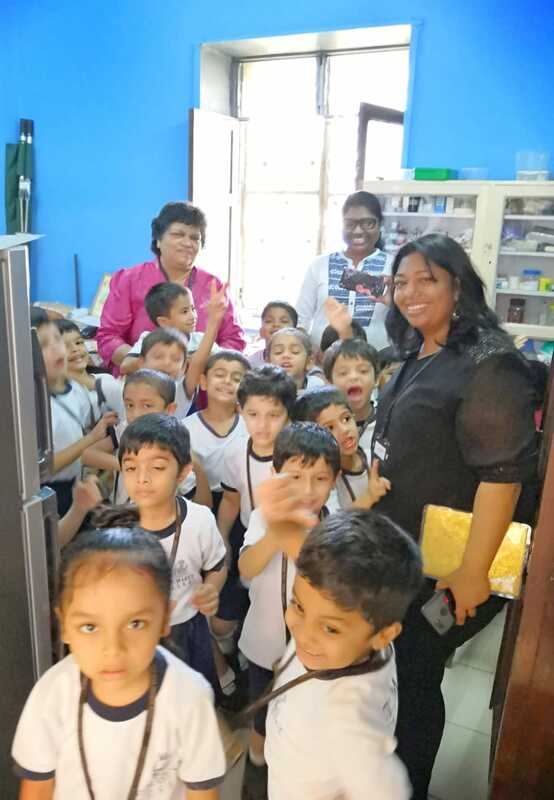 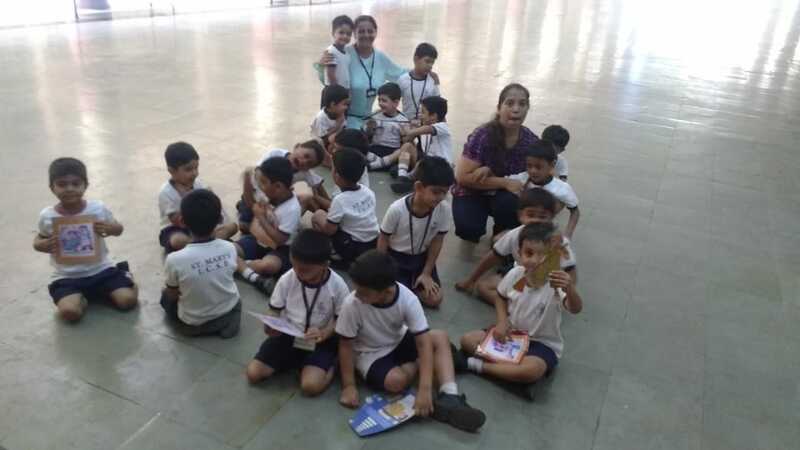 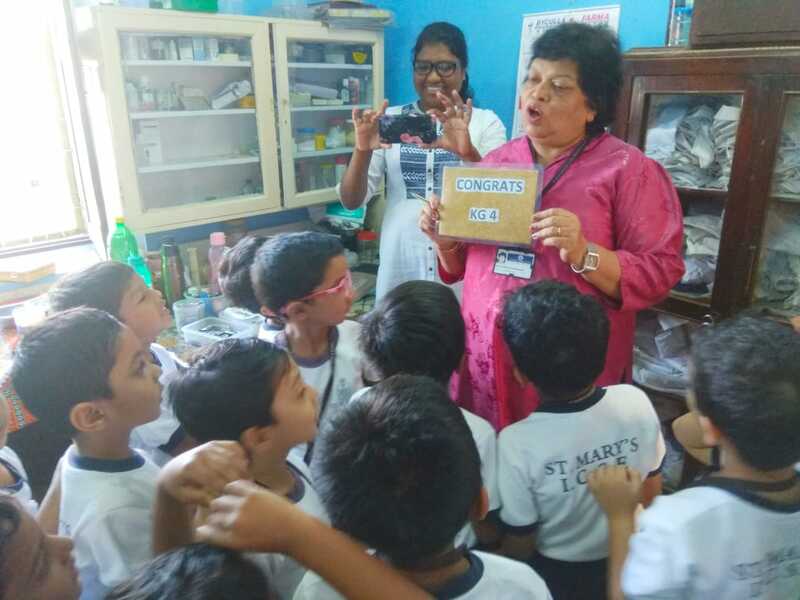 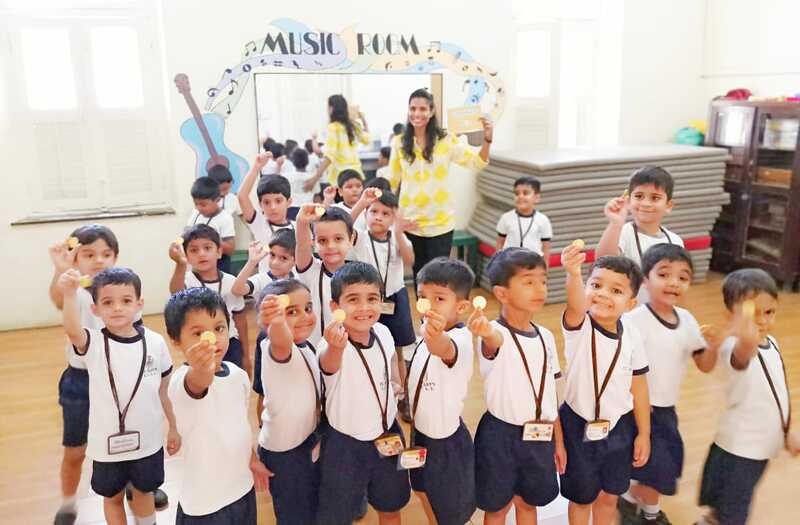 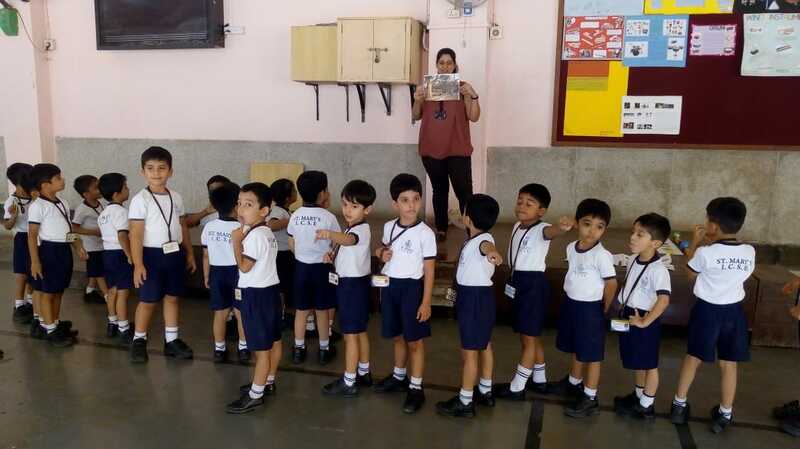 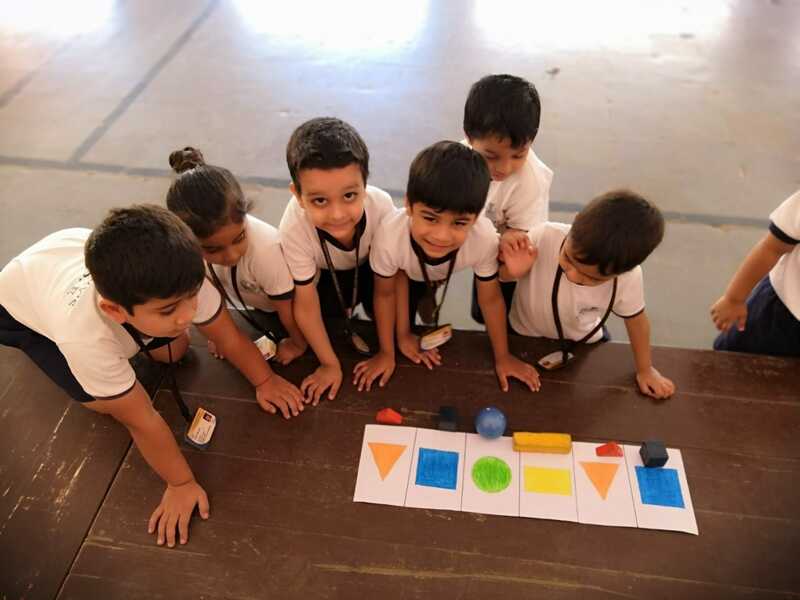 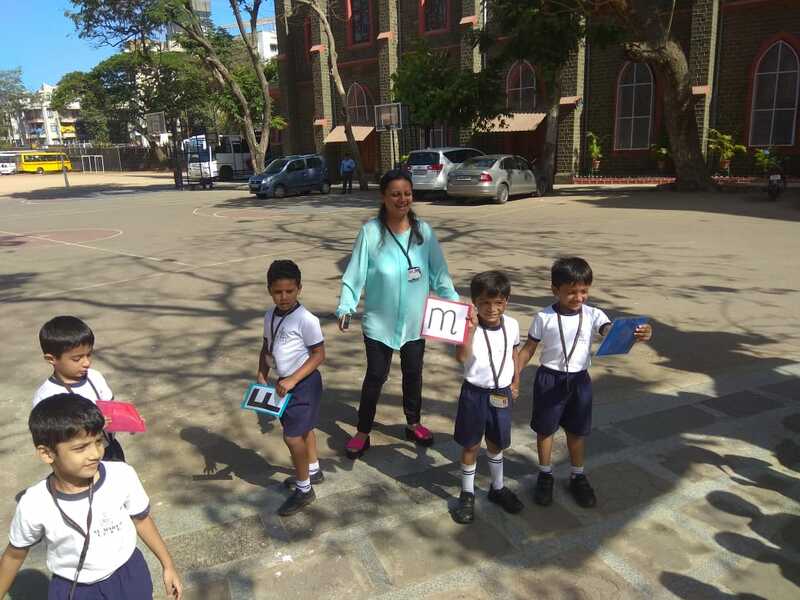 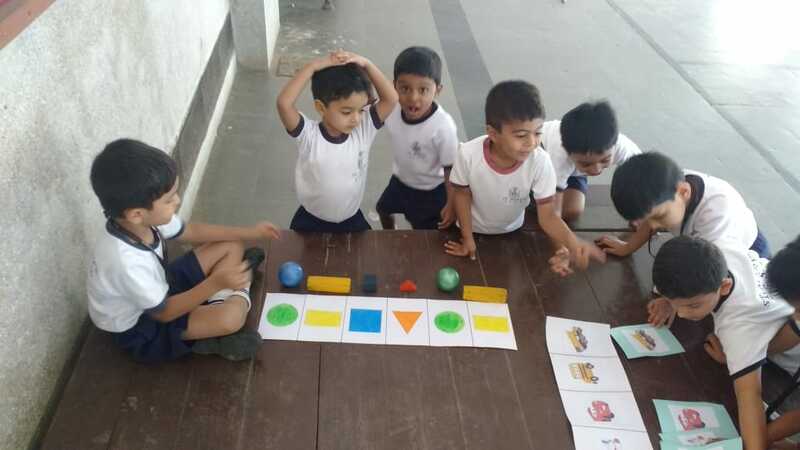 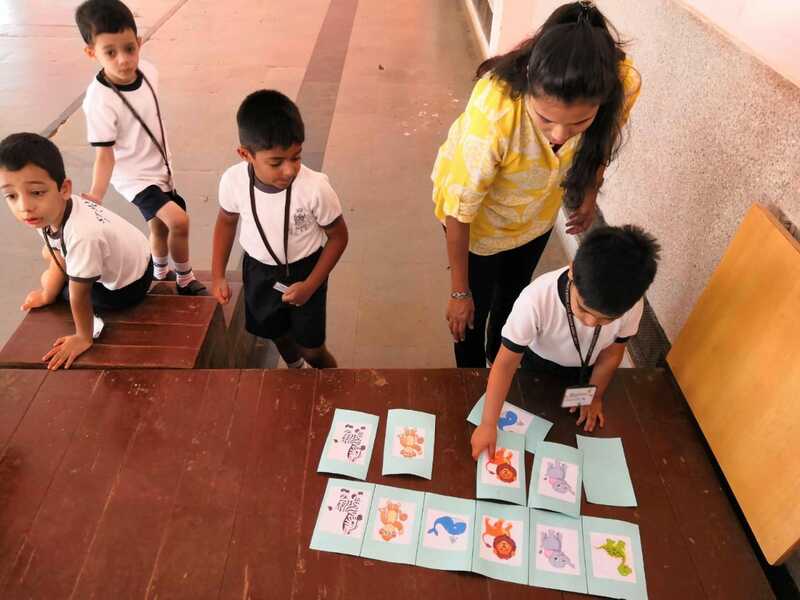 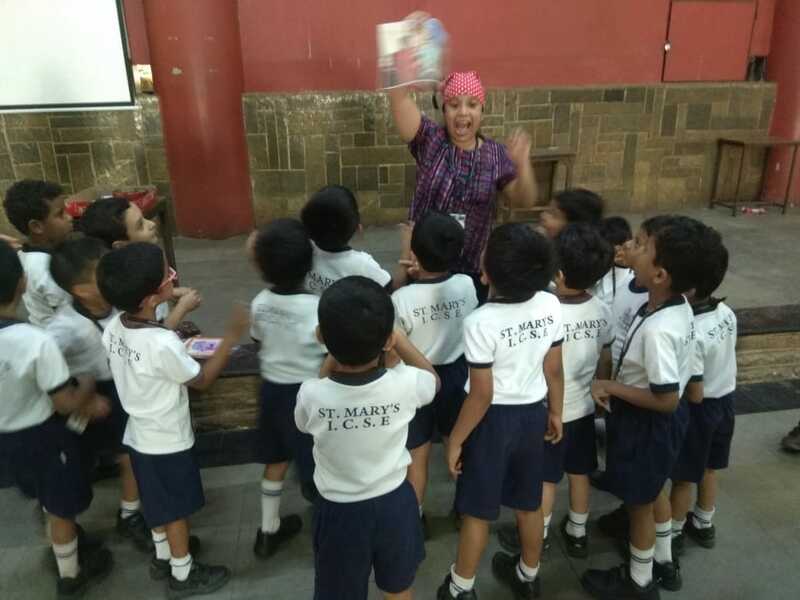 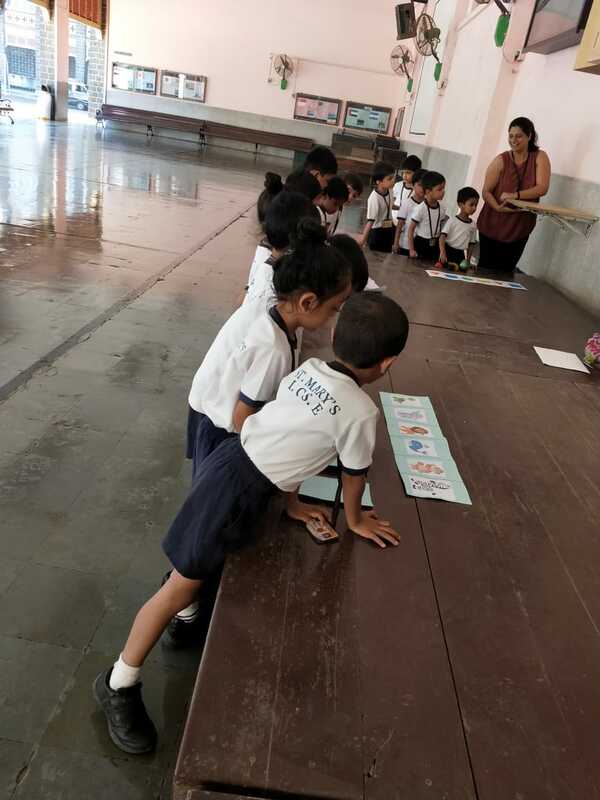 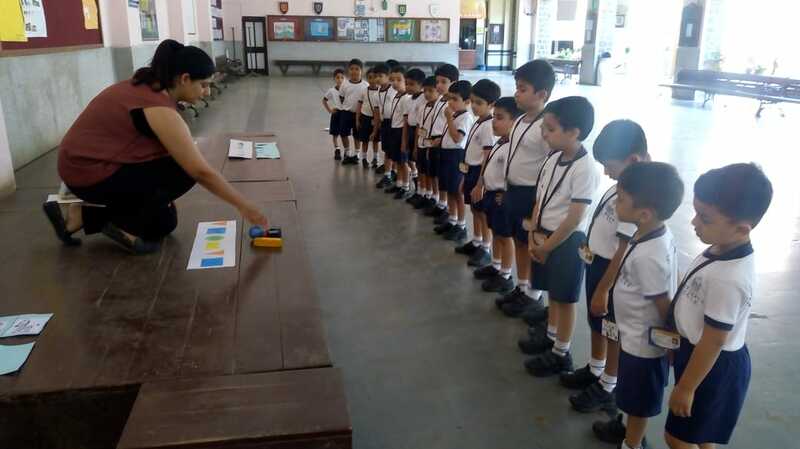 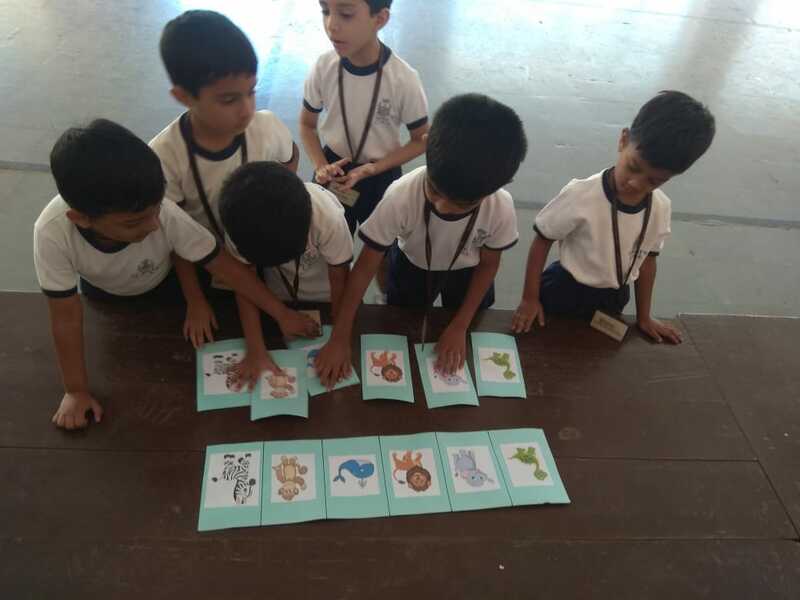 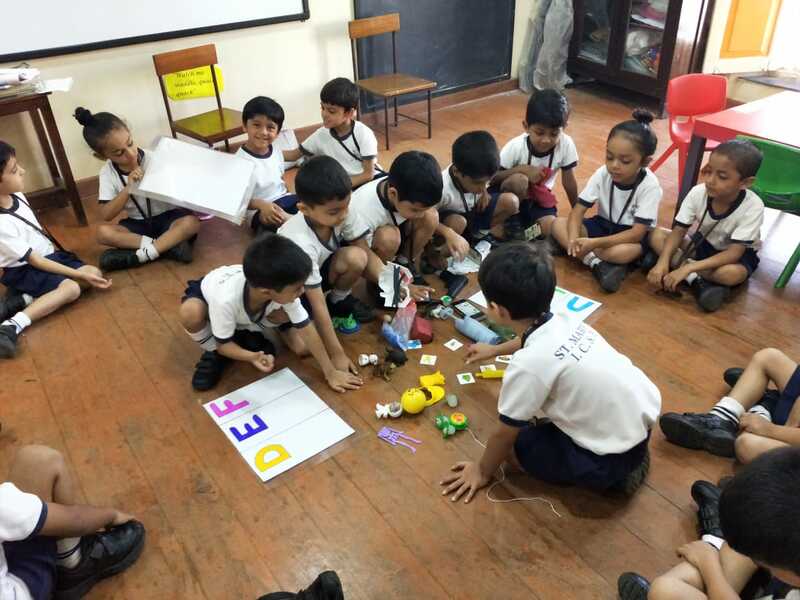 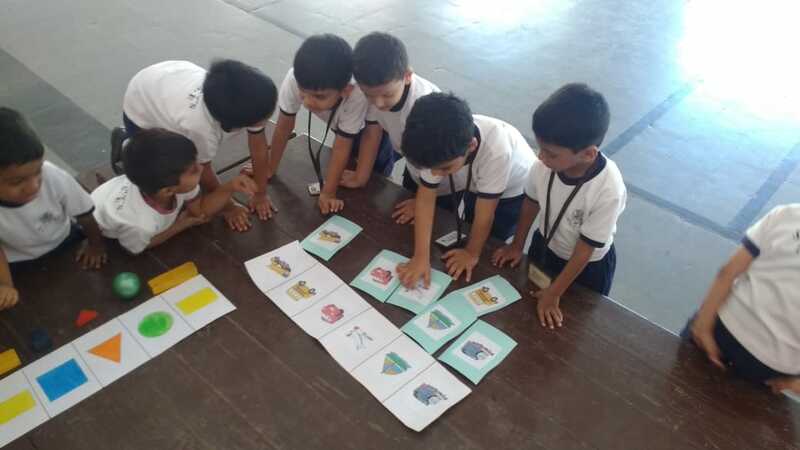 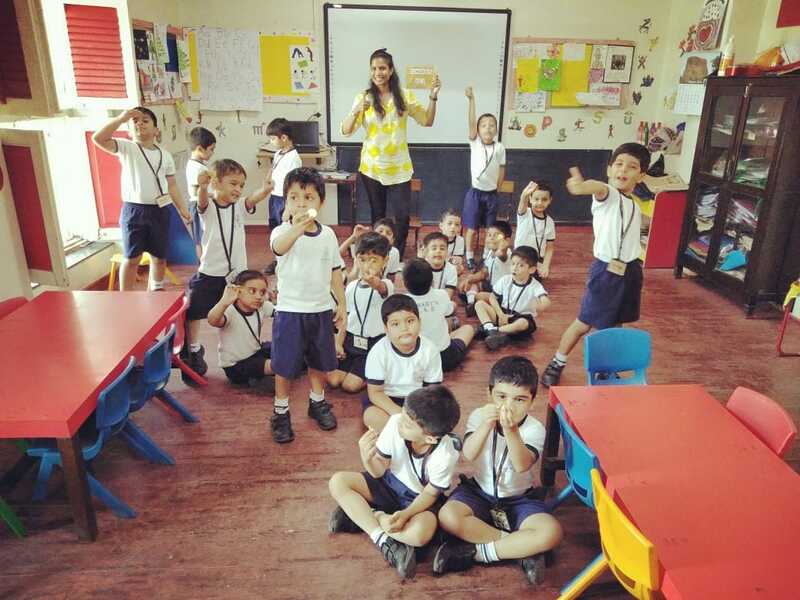 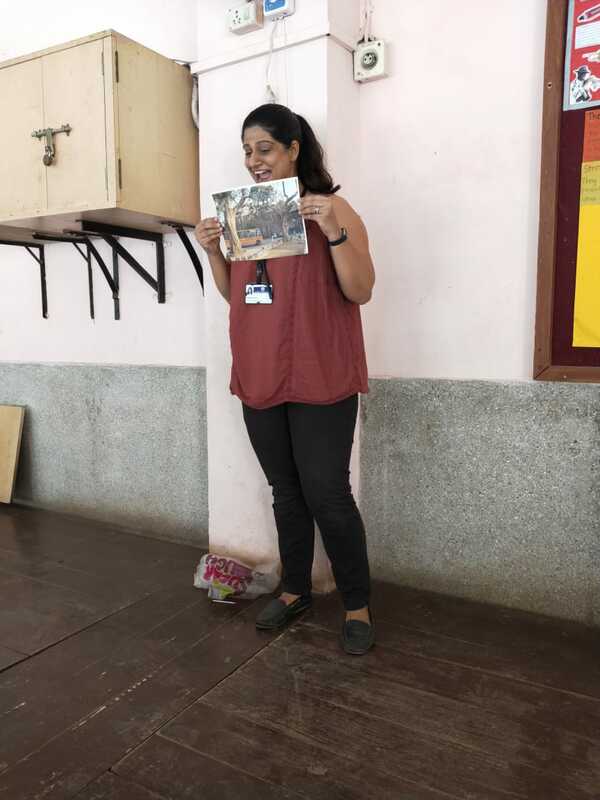 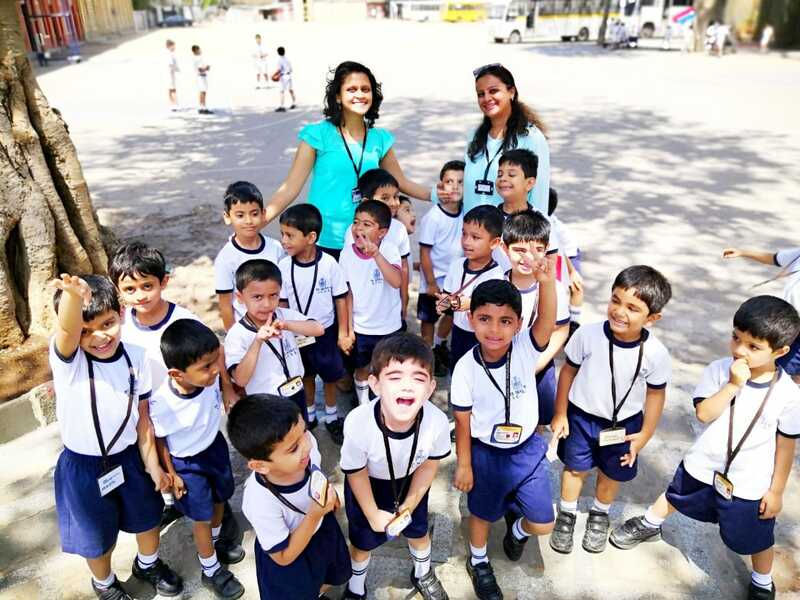 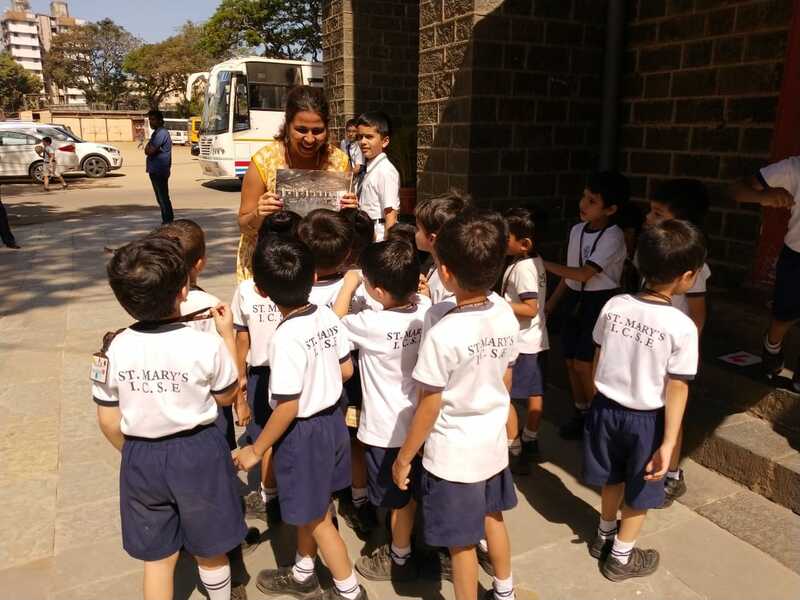 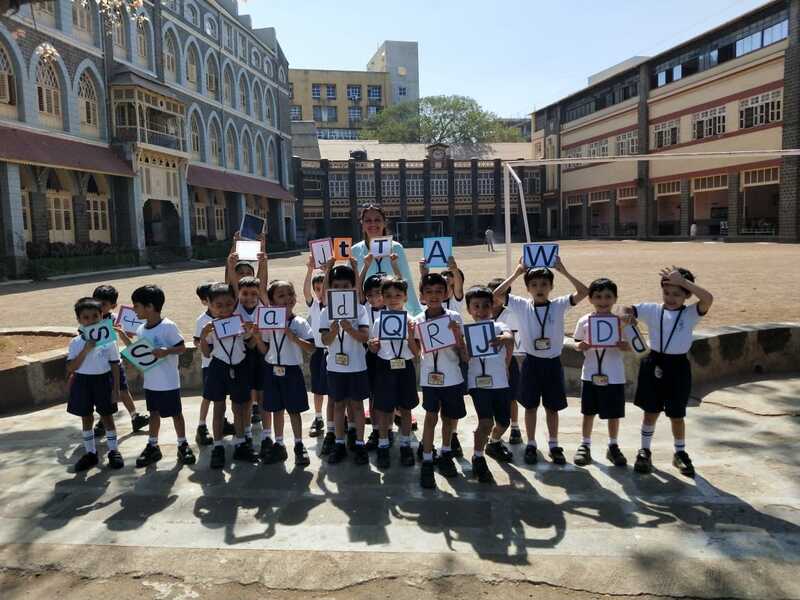 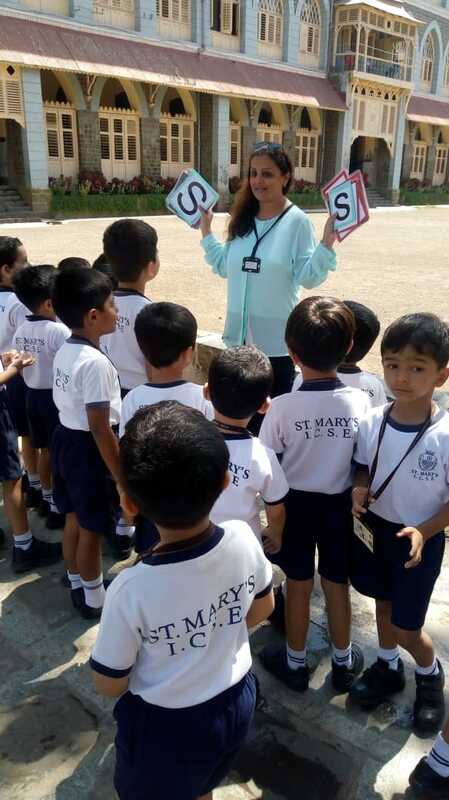 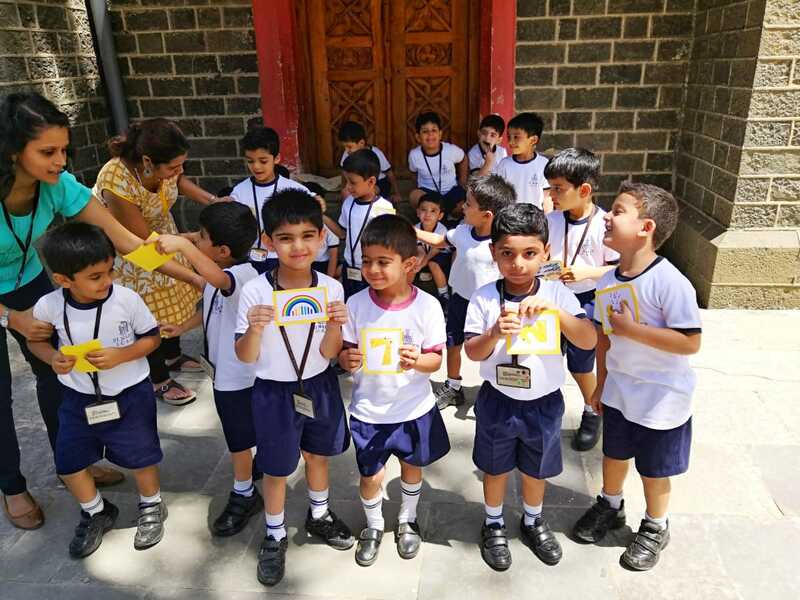 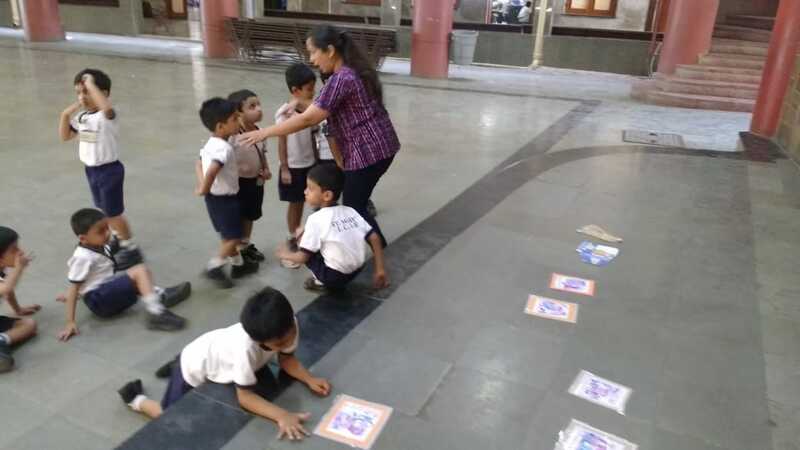 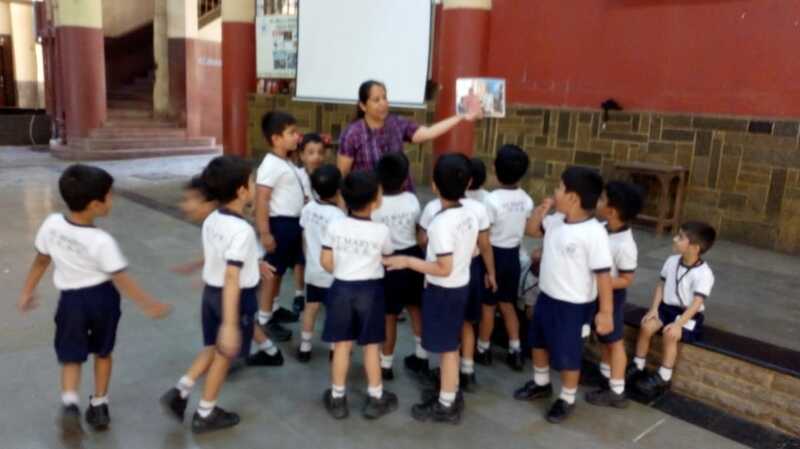 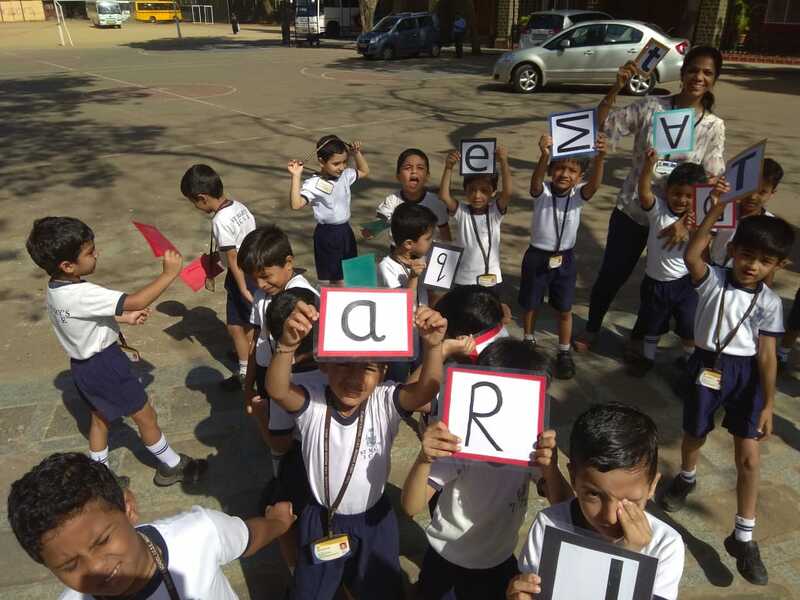 A fun treasure hunt was organised for the students of the Kindergarten section on 1st April 2019. 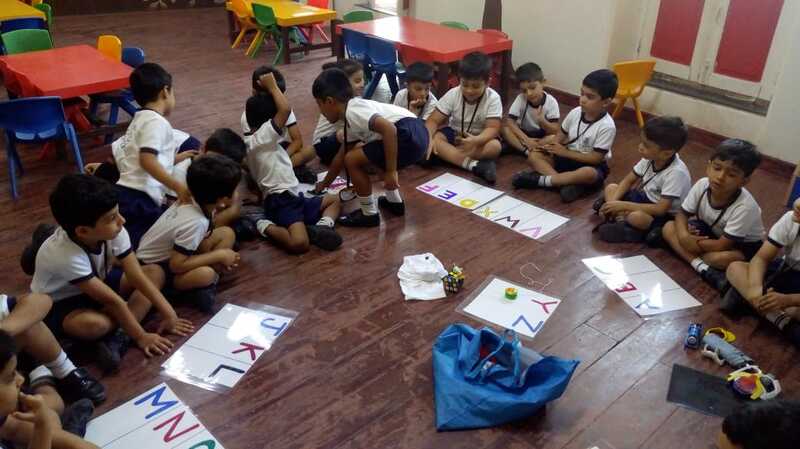 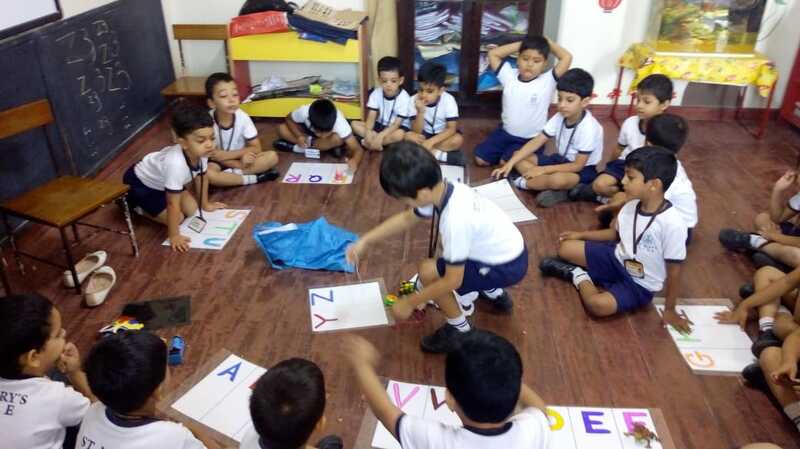 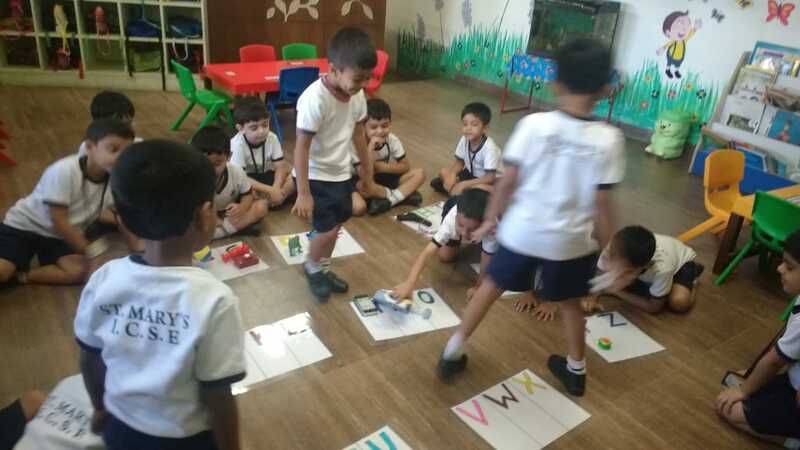 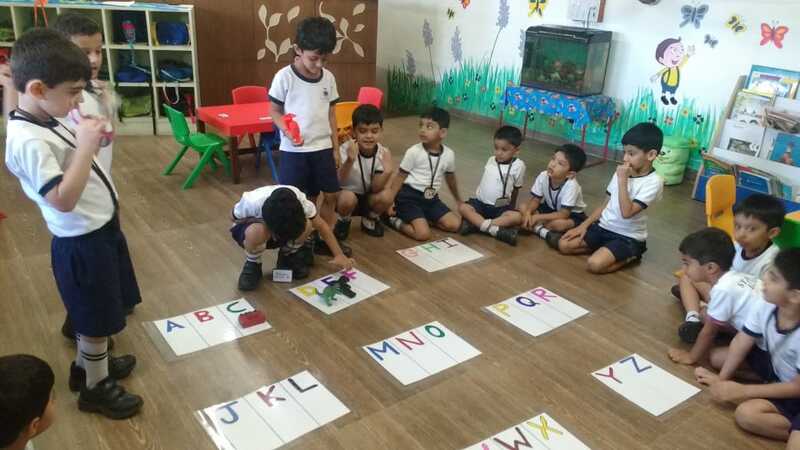 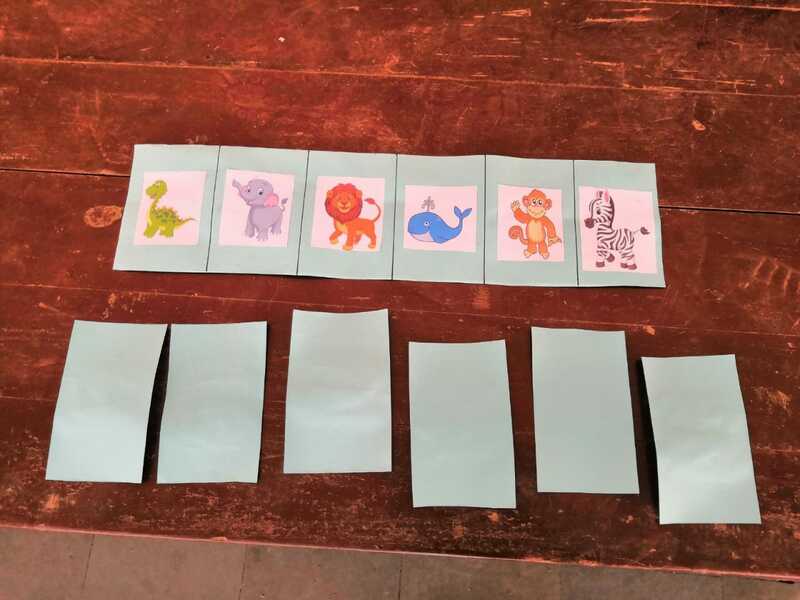 It was a time bound activity which involved tasks that were based on concepts taught in class e.g phonic sounds of the letters, number work , sequencing and cognitive skills. 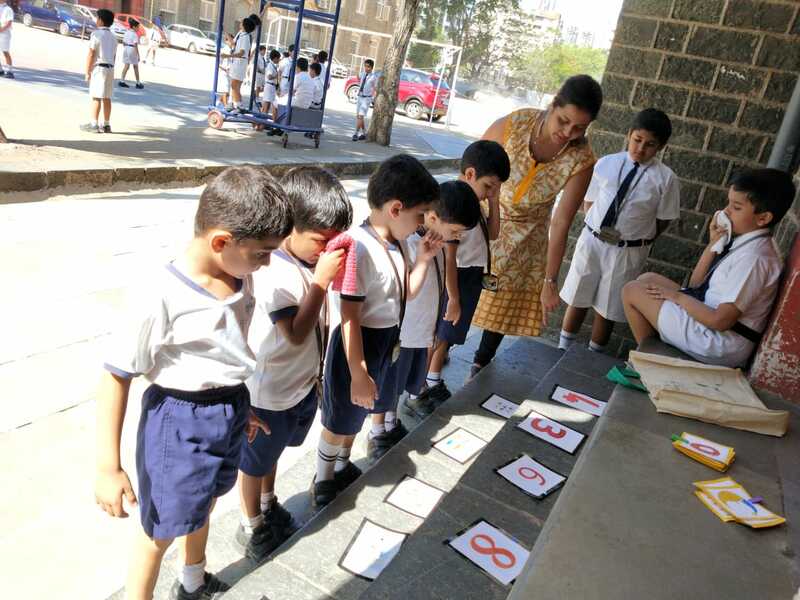 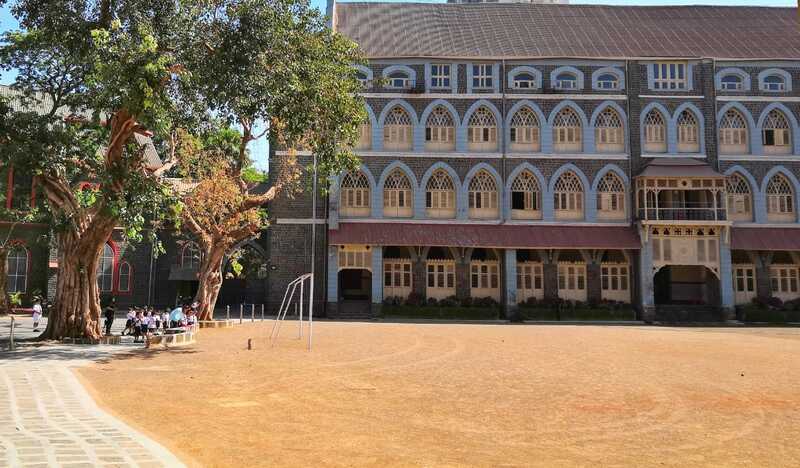 Various parts of the school premises were used to place the clues with the help of the teachers. 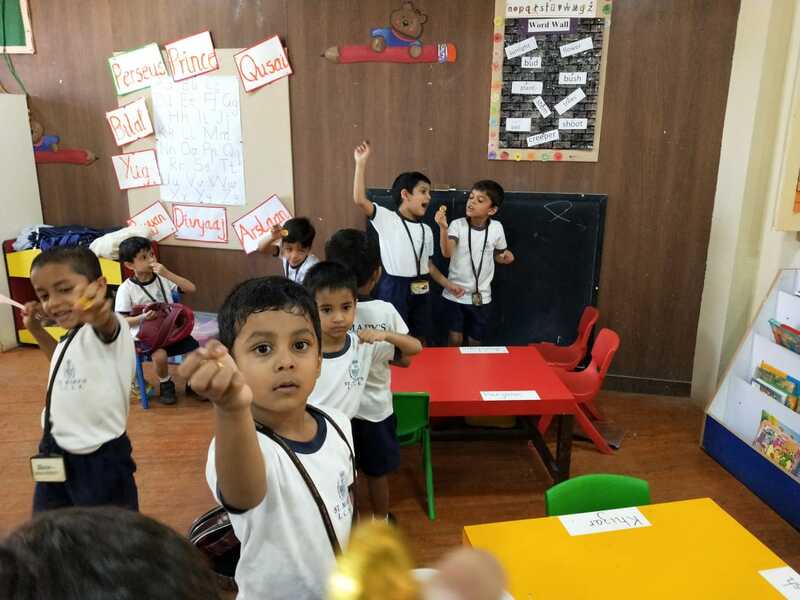 The hunt motivated our champs to be alert and observant. 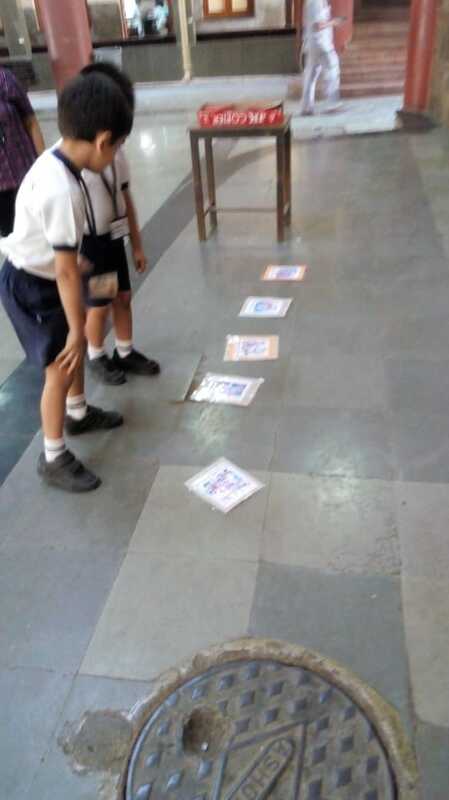 There was a lot of exhilaration as the children ran from pillar to post to reach to their next clue. 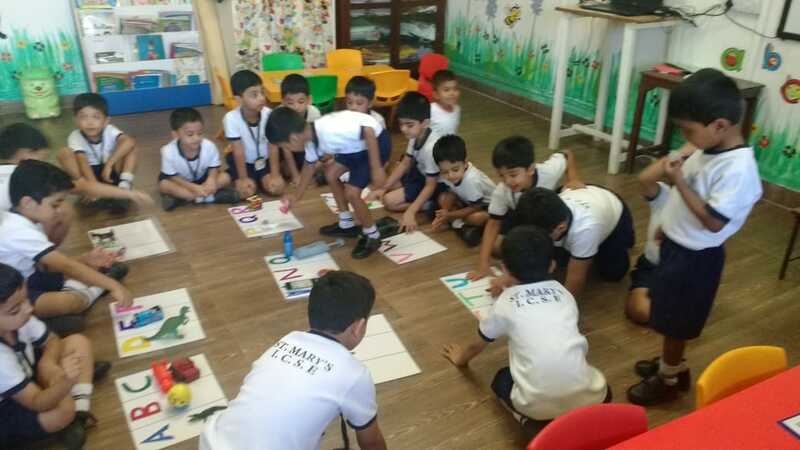 The boys put on their thinking caps, used all their energy and developed great teamwork. 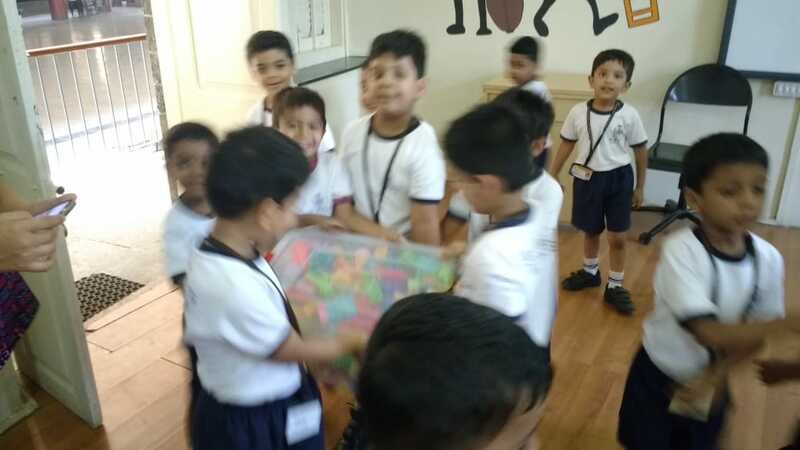 They finally found the “Chocolate Packed Treasure” hidden in a box of blocks. 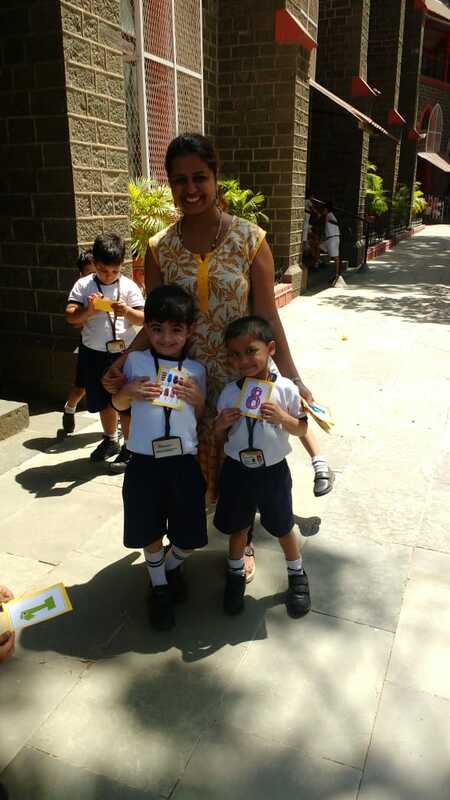 With twinkling eyes and smiles on their faces they felt satisfied having achieved their goal!